So, how did we already pass half summer? Time literally flies by! Lately the oils in my skin have been going out like crazy. I know during summer my skin has the tendency to go all nuts, but I've been on the look out for good mattifying products to keep my oils at bay. 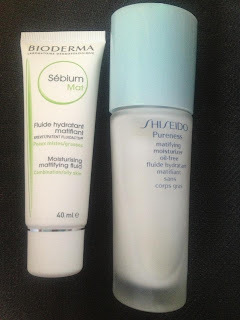 The Bioderma and the Shu Uemura Pureness mattifying moisturizer have been good to my skin, because they're very light moisturizers but they've been keeping my skin fairly matte. Besides that, pimples had several parties on my face. Costume parties. As in, they were everywhere and in all forms. Whenever I'm need of a good zit killer, I take out the big guns: my Benzac Gel. 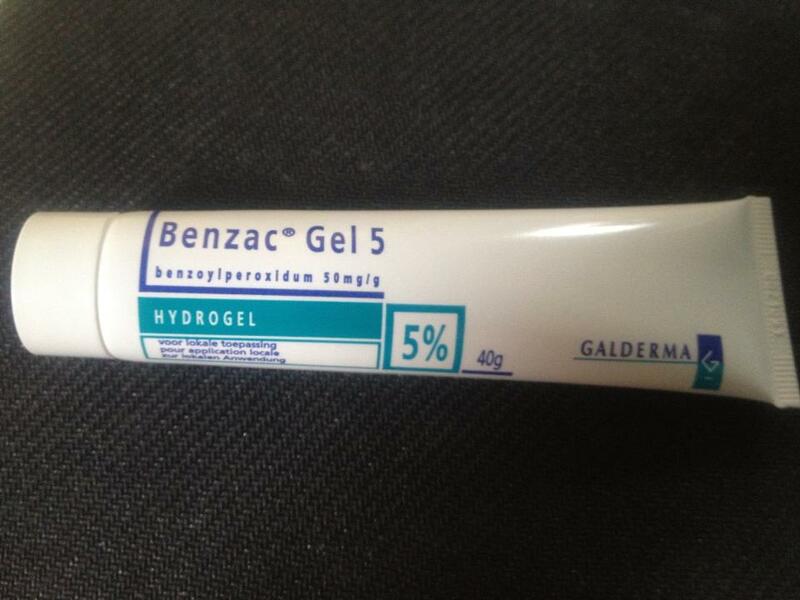 This hydrogel contains 5% of benzoylperoxide. If you haven't heard of this chemical, it mainly dries out the zit causing it for it to DIE, mwoehahaha! Honestly, it's THE bomb diggity to get rid of any breakouts. This passed month I had to go to the dentist, and I had to sit there for about 2 hours with my mouth open. This caused the sides of my mouth crack, and believe you me... it hurts like hell afterwards! 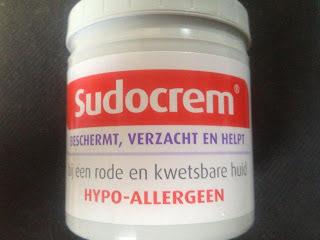 I've done some research and I found out that Sudocrem appears to be a very good treatment for healing cracks. After walking around with those cracks for weeks, it healed after applying Sudocrem for just 1 day! Holy moly guacemole, right? It's known to be a do-it-all for several things, such as soothing a baby's nappy rash, treat dry, cracked feet, get rid of red spots from acne, ... A big plus? It's hypoallergenic, so this will be fighting against those annoying allergic reactions! This month I've discovered my epilator and my tweezers again, because you know how we girls be, huh? 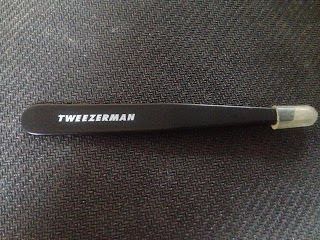 :) I like to get rid of any excess hair that bothers me, and I have my Tweezerman to thank for. I used to use cheap tweezers and I must admit, nothing beats a Tweezerman. They're so sharp that they can get every hair out, yet they're not as sharp they can cut you. Great stuff! 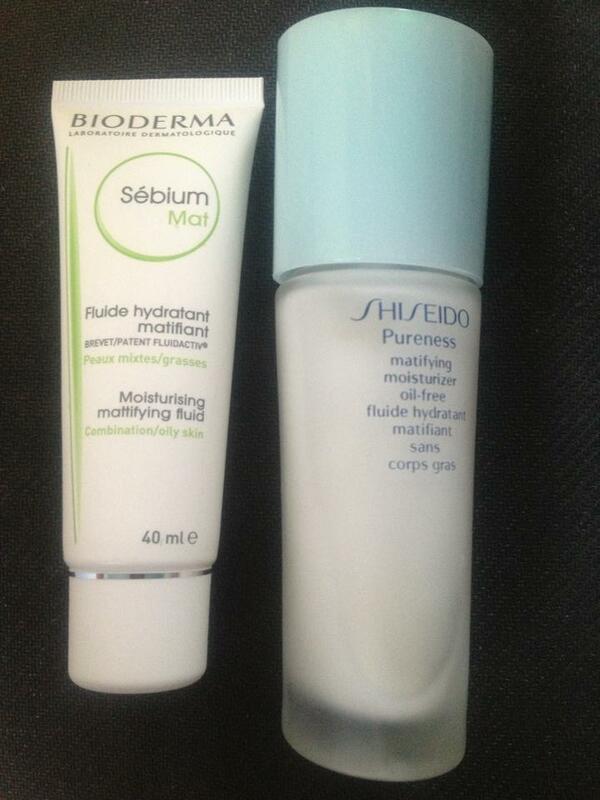 If you haven't read the recent last blog posts yet, I've been going on and on about how important SPF is. 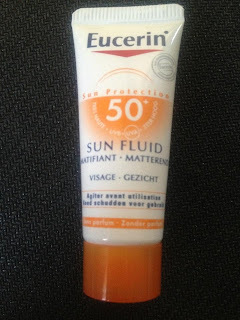 Recently I've discovered a sunscreen that can keep my face matte, and it has a high SPF factor. It's the Eucerin SPF 50. I'm not going into it too deep anymore, if you would like some more information on it, go ahead and give this one a read. 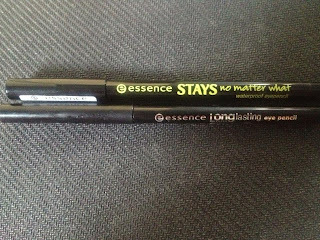 As for make up, since this is still a beauty blog, I have 2 drugstore eyeliners, and they're both from the brand Essence. On the top you'll see the waterproof eye pencil that claims to be: waterproof, partyproof, lifeproof, lasts up to 16 hours and it's sharpenable. It's supposed to stay on NO MATTER WHAT. I must say that this does stay for quite some time. The second eye pencil is a longlasting one. 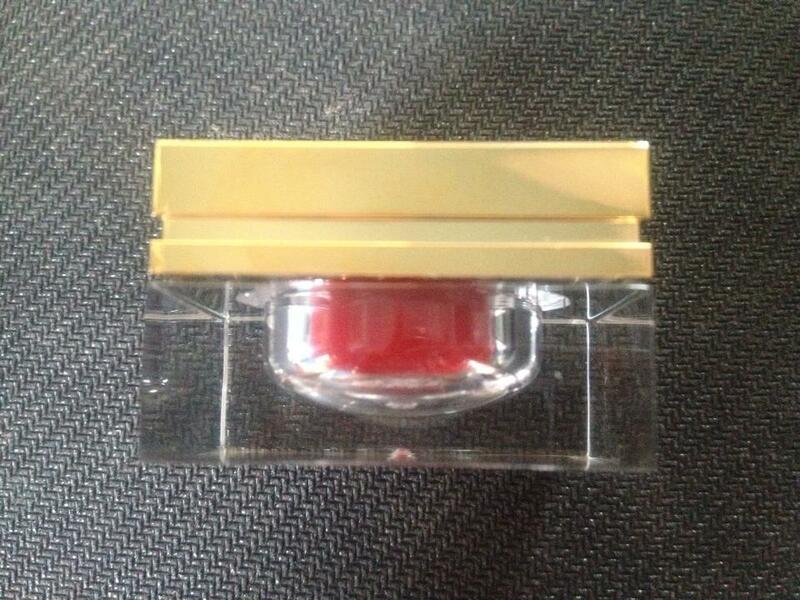 It's a supersoft eye pencil which is good for precise application. They're both very good drugstore eye liners that's definitely worth the money! They're cheap (I only paid 1€ for each pencil), they're long lasting, they have a good pigmentation, they're easily accessible (drugstore). Worth giving a shot! During the summer sales, I often have a peek through the sales boxes and this year I found a YSL cream blush. It's pretty pinkish color that will leave your skin dewy. You don't need too much of this: one or two swipes and hello healthy glow! I'm really glad I found this because I've been on the hunt for a good cream blush and I think I found my blush of the summer. 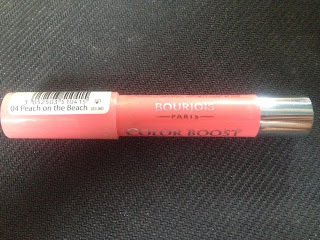 As for lips, I have discovered Bourjois' Color Boost Peach on the Beach. It's a coral lipstick in a crayon form. A great color to wear for those who have been wearing lip balm forever and just started to wear lipstick :) A review of this goodie will be coming up soon! I like bright nail polish colors during the summer, especially for my toes! 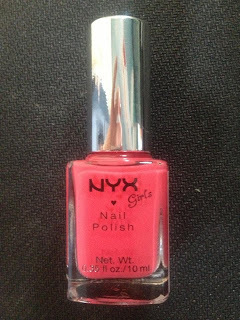 I've been rocking NYX's hot pink for the entire month of July. 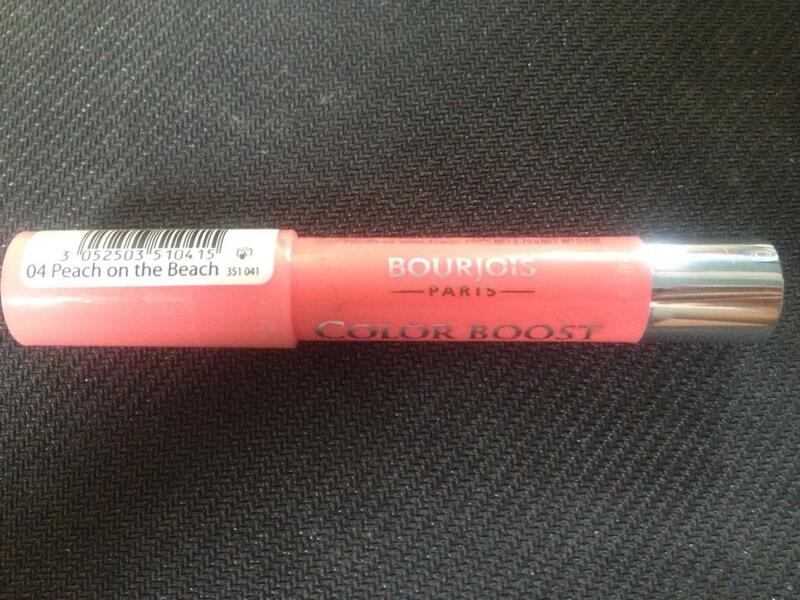 It's a fun color that will make your feet look more tanned than they're already are, 2 in 1, yeah baby! 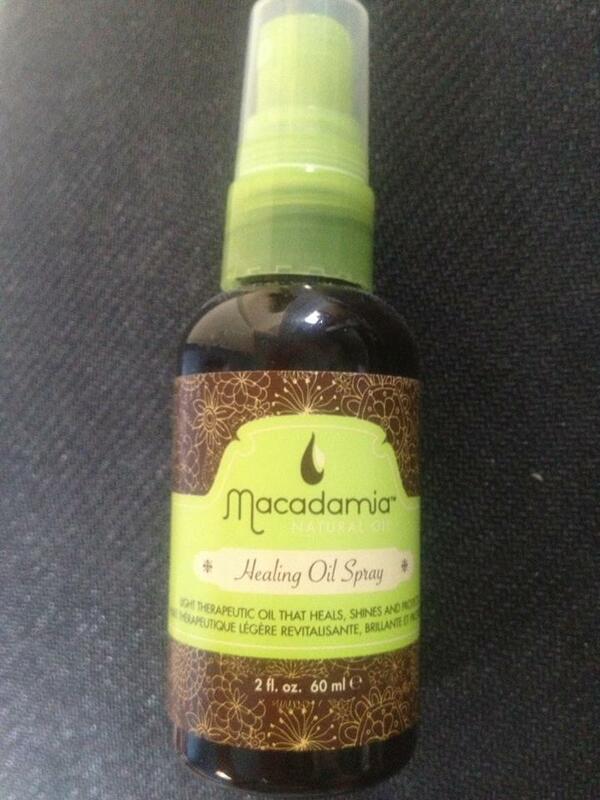 Last but not least, I've been using an oil spray to tame those fly aways down and to make my hair more shiny. I spritz this oil in my damp hair and this makes my hair softer and gives it some shine which my hair has been lacking of. 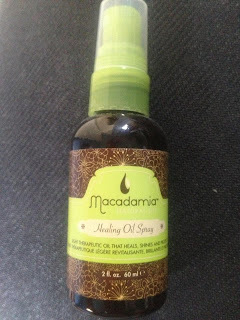 I'm not a fan of the scent, although a lot of those beauty bloggers love the Macadamia scent, but I'll keep on using this because it does the job. These were my favorite goodies of the month. Mind sharing yours with me?